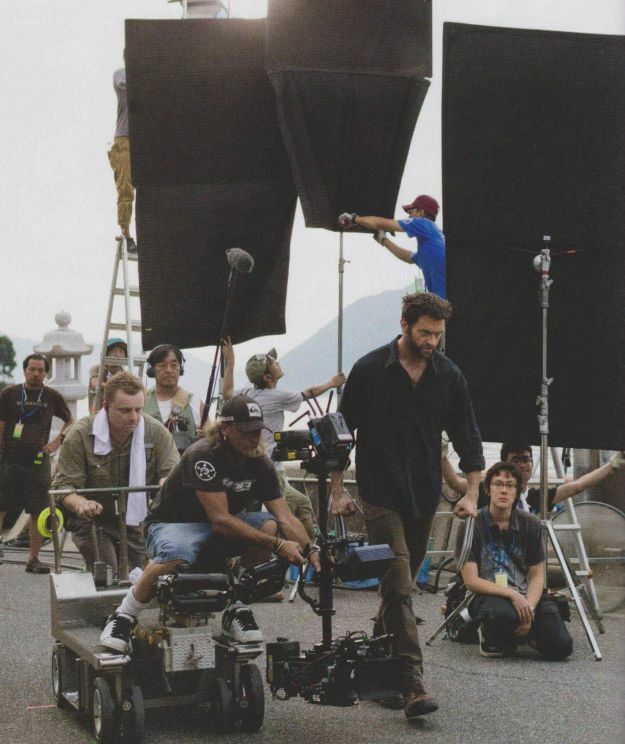 WillingToBeLucky.net: New Images from Man of Steel & The Wolverine! Oh Empire Magazine, I knew there was a reason I loved you so much! The upcoming Superhero Preview issue features a beautiful Man of Steel cover; Henry Cavill looking dazzling in the blue and red suit. 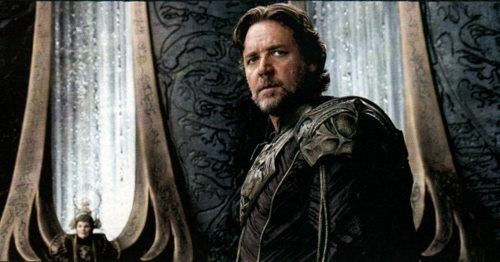 Also included are two great photos of Michael Shannon's General Zod and Russell Crowe's Jor-El! These photos have been released just after footage surfaced possibly revealing details about a cameo of an iconic figure. 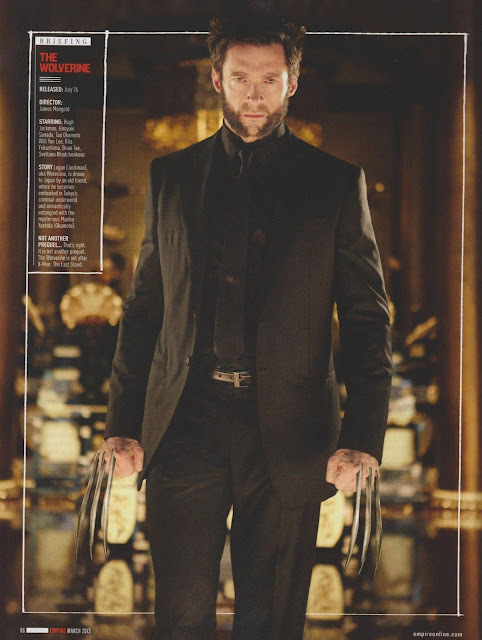 The issue also features a couple of wonderful new looks at The Wolverine. 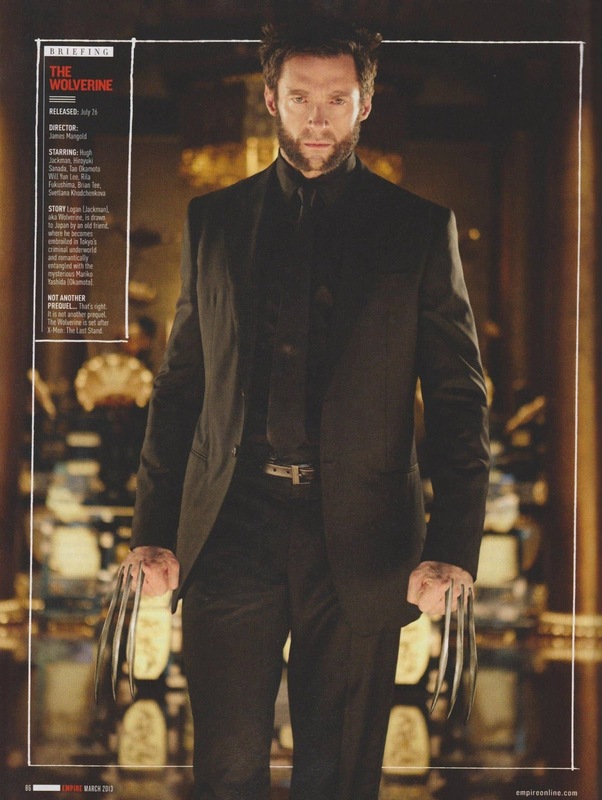 Hugh Jackman looks lovely in an all-black suit, adamantium drawn. 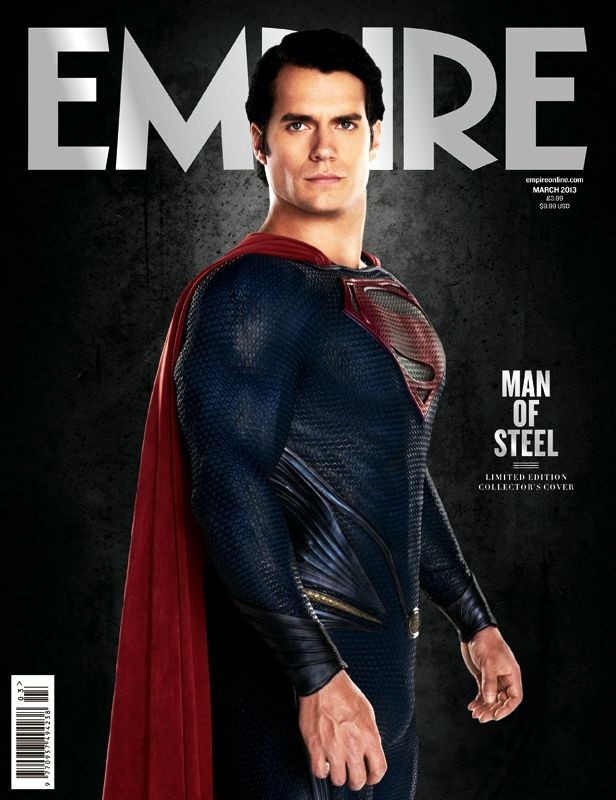 Man of Steel is set to hit theatres on June 14th. The film is directed by Zach Snyder and stars Henry Cavill, Amy Adams, Michael Shannon, Kevin Costner, Diane Lane, Laurence Fishburne, Antje Traue, Ayelete Zurer and Russell Crowe. The Wolverine, directed by James Mangold with Hugh Jackman returning as the title character, has a July 26th release date! Looking forward to both immensely! 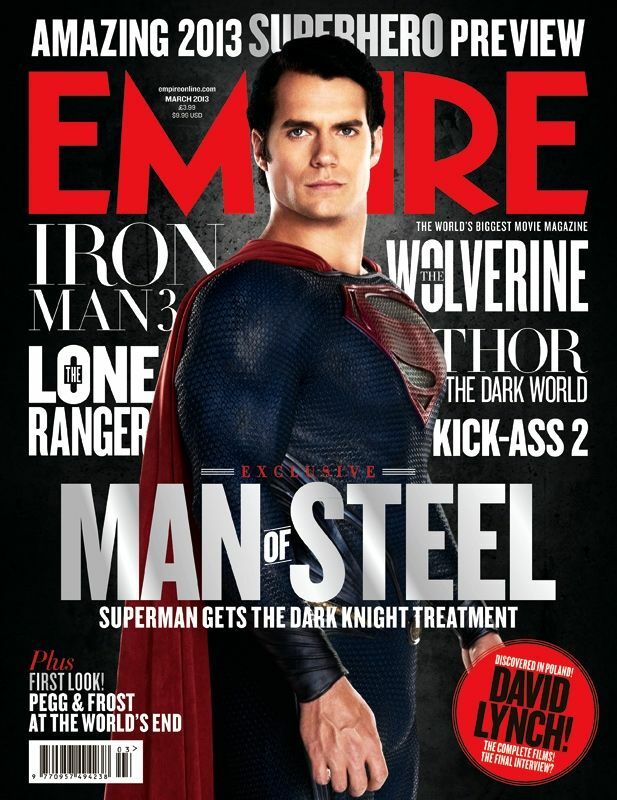 Don't forget to grab a copy of Empire magazine!